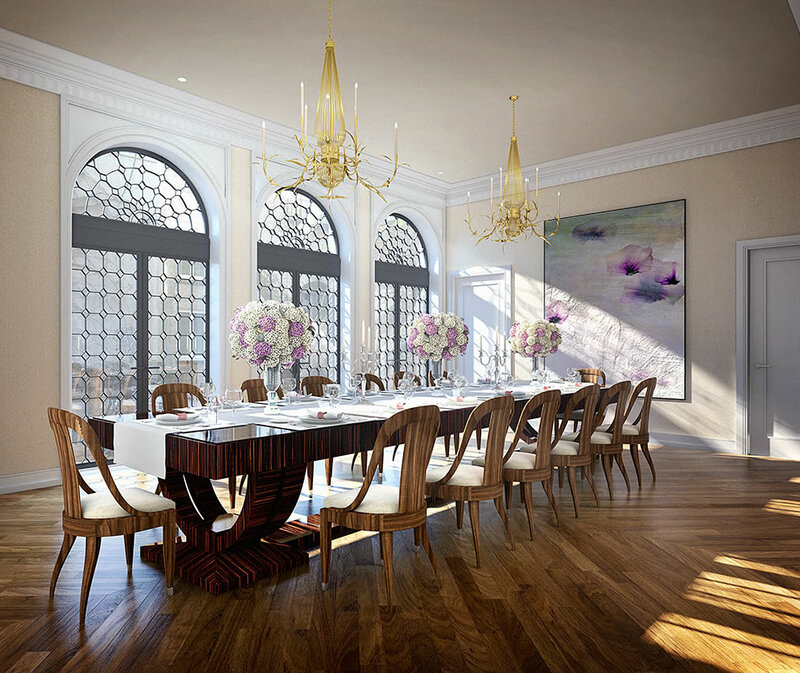 Originally designed for banker Julian Wainwright Robbins and his wife Sarah Robbins (niece of Cornelius Vanderbilt) by famed architect, Grosvenor Atterbury in 1901, the Atterbury Mansion will be restored to its original grandeur. 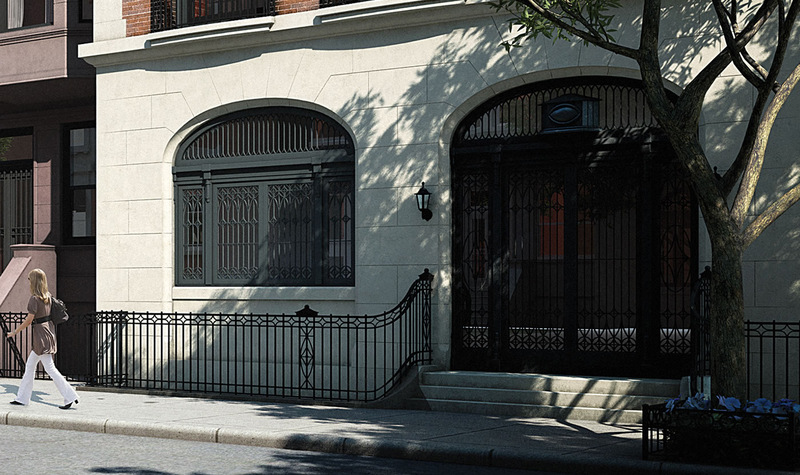 The townhouse is 33 feet wide and includes a parlor floor with over 12 foot ceilings. 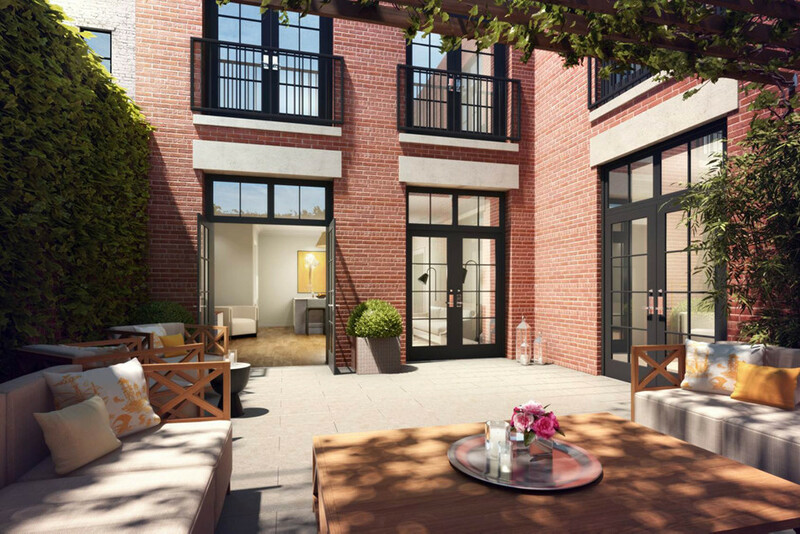 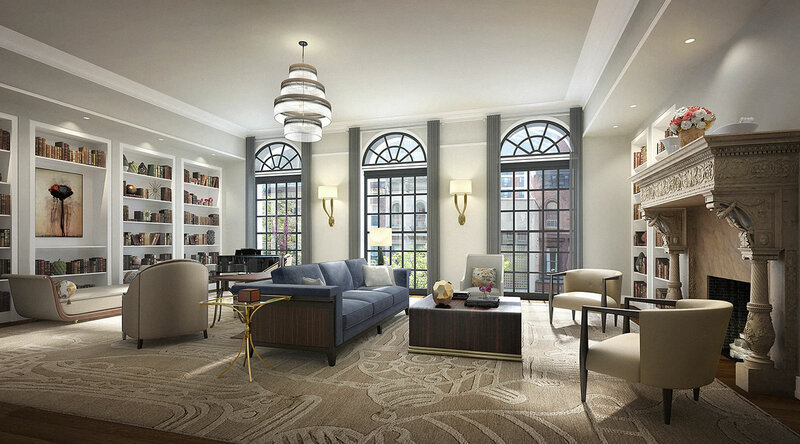 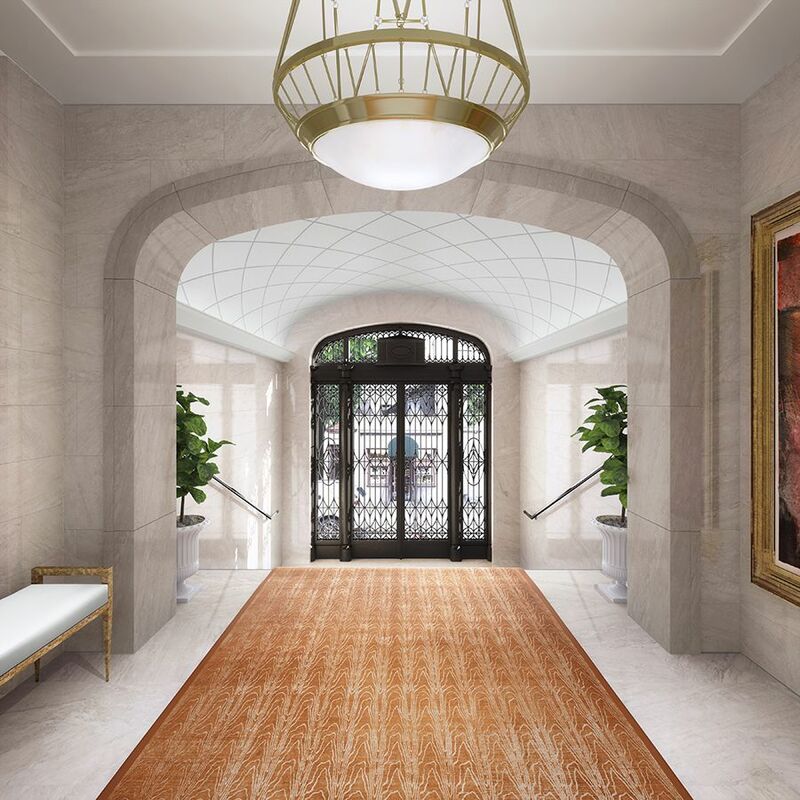 Accessible via the main lobby as well as its own private entrance, the Atterbury Mansion offers residents the full-complement of amenities offered by a condominium property while retaining the privacy and exclusivity of a single-family home.